Swine flu(H1N1) is spreading at a faster pace in the national capital with as many as 1,011 cases reported from various hospitals till Sunday, said the government on Monday. 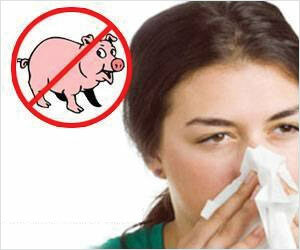 The harsh and prolonged winter in Delhi is contributing to the spike in the number of infected cases from swine flu. Although the government data does not report any deaths due to H1N1, some city hospitals claim that 11 persons died last month due to the infection. In entire 2018, only 205 H1N1 cases and two deaths were reported. Till January 29, the number of cases were 512. 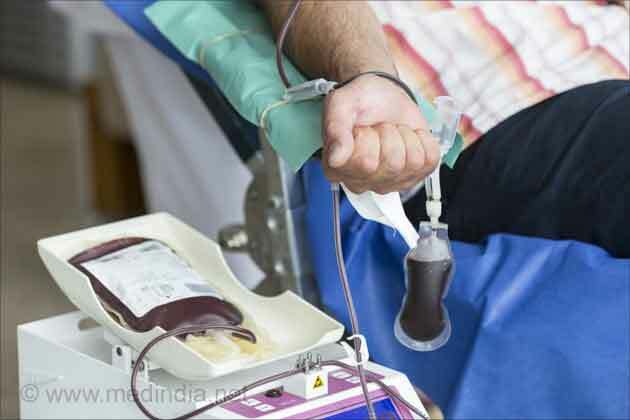 The Delhi government has directed all its hospitals to make local purchases of logistics required to ensure a continuous supply of medicine, vaccine and kits. "All government hospitals are equipped with the necessary logistics required for the management of Seasonal Influenza A (H1N1)," the government said in a statement. 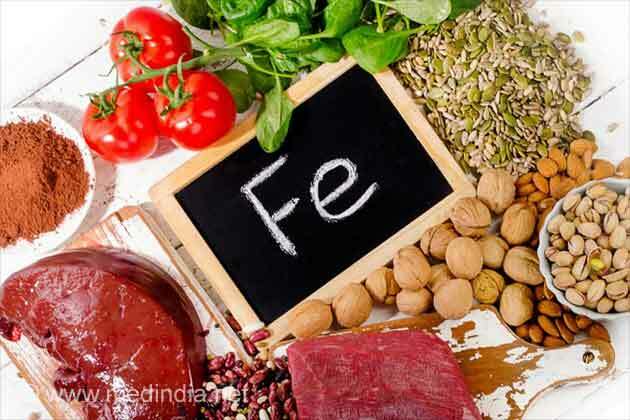 A health advisory has also been issued in both Hindi and English by the Delhi's Directorate General of Health Services, it said. According to the advisory, Seasonal Influenza (H1N1) is a self-limiting air-borne viral, and the disease spreads from person to person through coughing and sneezing, indirect contact by touching a contaminated object or surface, and close contact including handshakes, hugging and kissing. "The symptoms include fever and cough, sore throat, runny or stuffy nose and difficulty in breathing. Other symptoms may include body-ache, headache, fatigue, chills, diarrhea and vomiting, and blood-stained sputum," it said. The advisory also said that children with mild illness but with predisposing risk factors, pregnant women, persons aged 65 years or older, patients with lung diseases, heart disease, liver disease, kidney disease, blood disorders, diabetes, neurological disorders, cancer and HIV/AIDS, patients on long-term cortisone therapy are under the high-risk group. How is the flu spread and how effective is flu treatment? Learn more about the influenza virus and get the best tips and info on flu prevention.